ZIF (Zero Insertion Force) connector doesn’t require using force while insertion. Thanks to such solution, danger of damaging the device or circuit board is minimized. 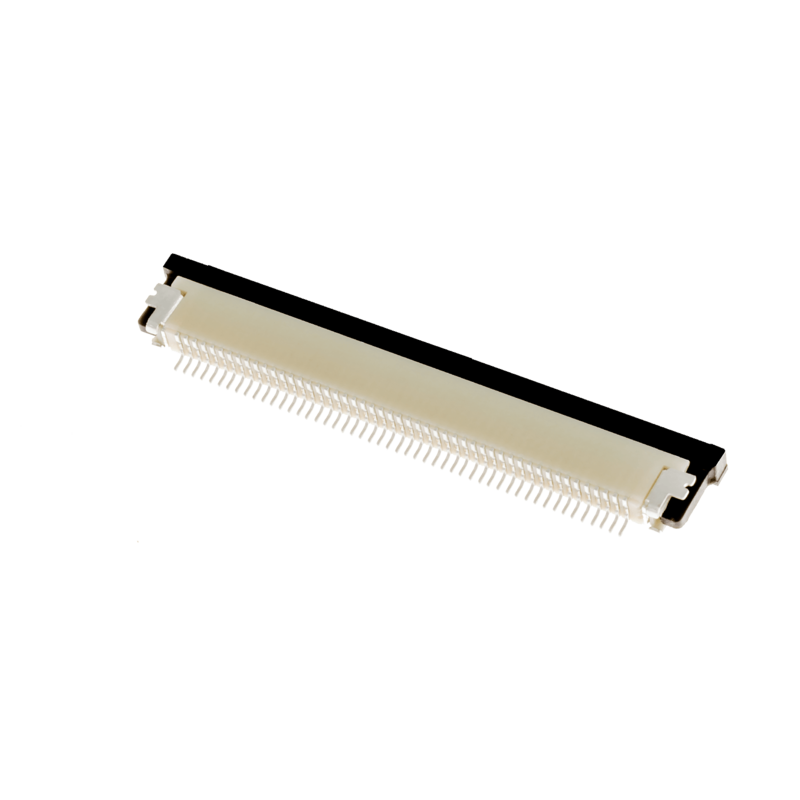 ZIF connector has 0.5 mm pitch, 50 pins,downside contact and horizontal input alignment.